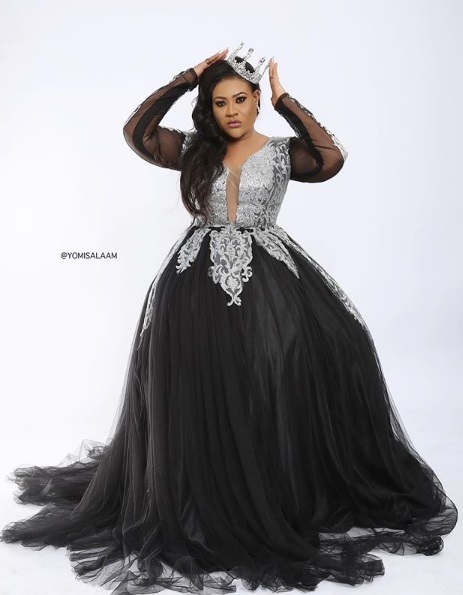 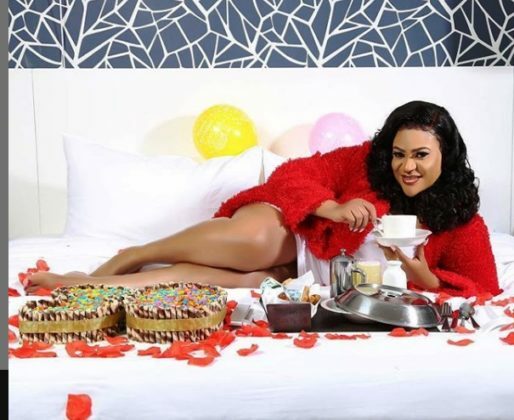 Actress Nkechi Blessing has served her fans hot photos on Valentine's day as she clocks 30. 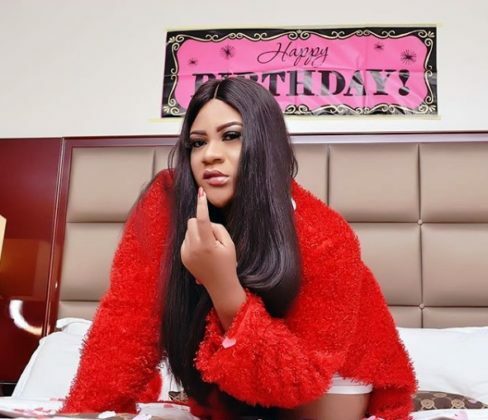 Nollywood actress Nkechi Blessing has taken to social media to celebrate her life after turning 30 today. 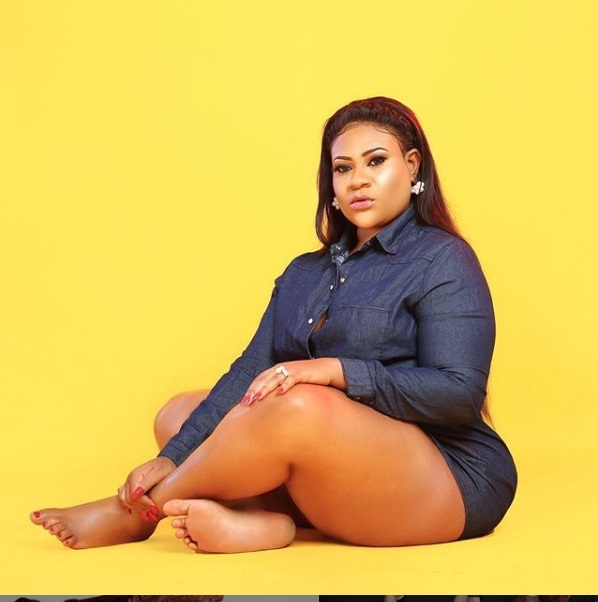 The curvy actress shared enticing photos to celebrate the day.